Join us as we celebrate the resurrection of Jesus through music and the arts. 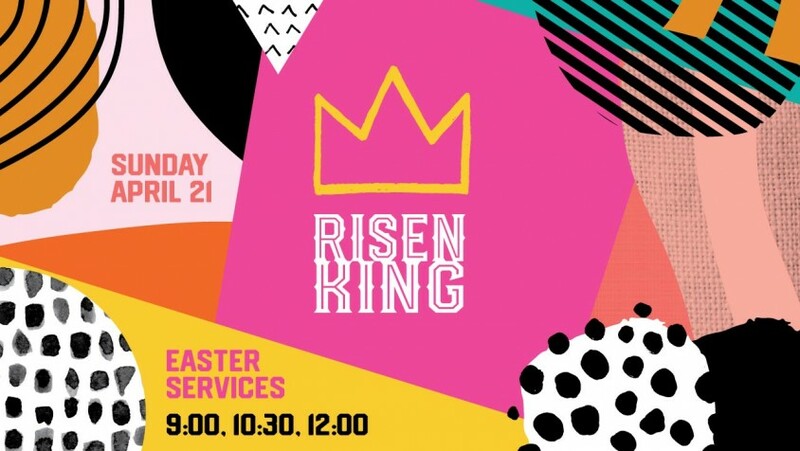 We’ll be hosting 3 services for Easter this year rather than two. So, please note the time changes. Services will be approximately 1hr starting at 9AM, 10:30AM and 12:00PM. Child programming available for children birth to 5th grade for services at 9 & 10:30. 12pm Service will be inter-generational with no children’s ministry or youth ministry.